Welcome to the St. Johnsbury Center for Well Being, founded and directed by Dean Corcoran, MA. 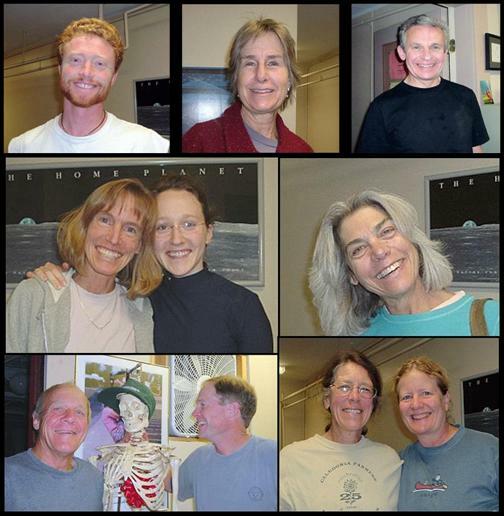 Dean has been providing individual, group and couples counseling along with hatha yoga instruction at his office and studio in St. Johnsbury since 1992. We hope you enjoy exploring the web site. Your feedback and comments are always welcome!